What is Basirah? Basirah is Spiritual Insight, Spiritual Wisdom or in another word, Spirituality of Islam. Basirah is defined as being able to see with the Nur of Allah or Divine Light. Basirah is capacity to see with the Divine Light. The Messenger of Allah, peace and blessings on him said, "Be aware of the insight of a true faithful for he sees with the Nur of Allah." How important is this subject specially in akhiruzzaman or the last days? Extremely important. Remember that the Imposter Messiah or Dajjal or Anti-Christ is one eyed and makes everyone see with one eye, only see external reality, only use scientific world view which is devoid of inner reality, higher reality, only deals with gross level while ignoring the subtle and even more subtle and far more greater reality. In the following discourse / teaching Sheikh Imran touches many practical areas of utmost importance in contemporary life of a seeker of truth and thus highly recommended. This is the Spiritual Insight that allows a faithful to recognize falsehood in a situation which is compared as "a black ant walking upon a black stone in a dark night," by the Messenger. This is a very important subject specially for this time where imposter, deceptive personality and system of batil of falsehood and corruption is so pervasive be it in economics, politics, education and even in religious institutions. 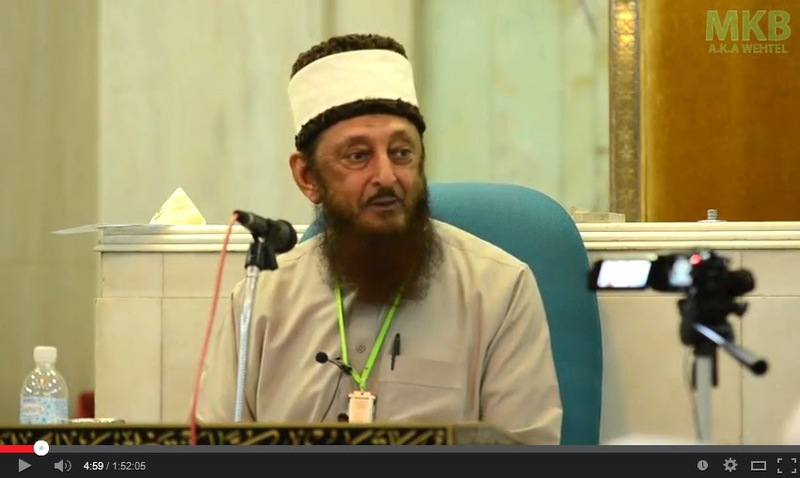 Listen to Sheikh Imran Hosein by clicking on the image below, one of the best Islamic scholar of our time, mashaAllah (as Allah wills). 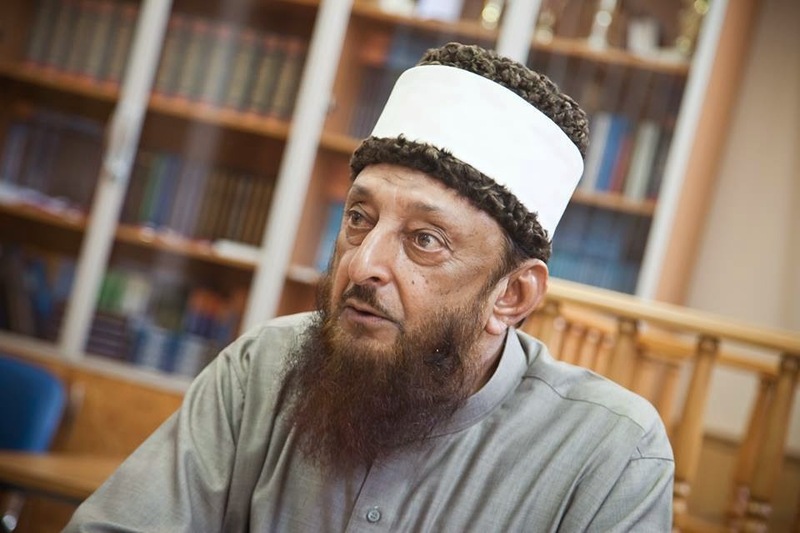 Islamic Scholar Imran Nazar Hosein, may Allah preserve him and protect him and increase his reach to many hearts of the world. He was born in the Caribbean island of Trinidad in 1942 from parents whose ancestors had migrated as indentured labourer from India. He is a graduate of the Aleemiyah Institute in Karachi and has studied at sevaral instutions of higher learning including the University of Karachi,the University of the West Indies, Al Azhar University and the Graduate Institute of International Relations in Switzerland. Nur of Light is what allows one to see things as they are, the ability to penetrate the reality of things and not be deceived by the imposters and deceivers.